Uist Asco sustainably sourced Ascophyllum Nodosum is a seaweed off the northern Atlantic Ocean . It is rich in a variety of minerals, vitamins and trace nutrients, which lends itself well to natural fertiliser and eco-friendly healthy dog treats. 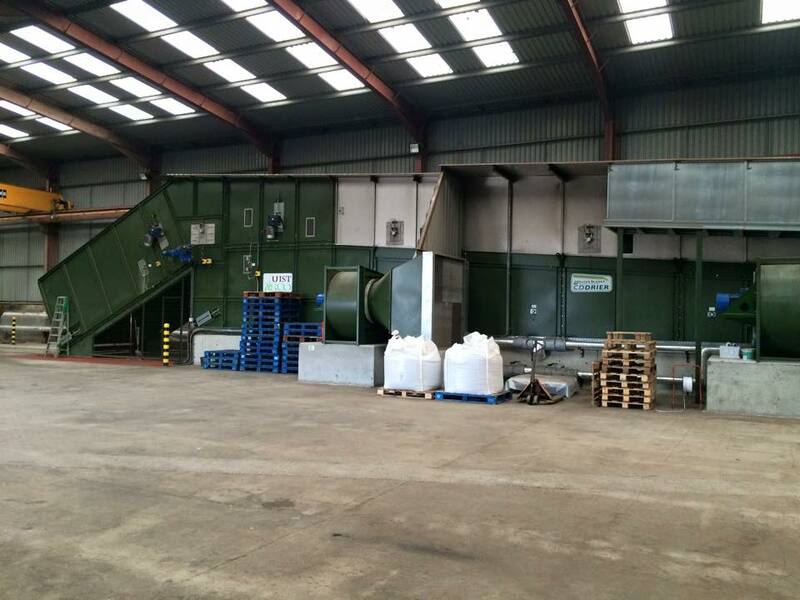 The workshop at North Uist showing the biomass boiler and heater which we maintain and service. 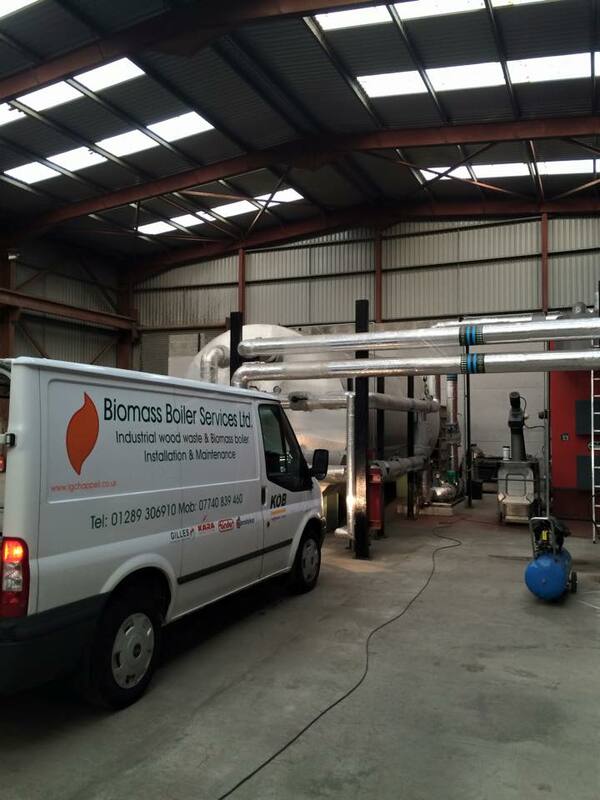 Biomass Boiler Services Ltd. specialise in maintaining and servicing biomass boilers over 1MW. 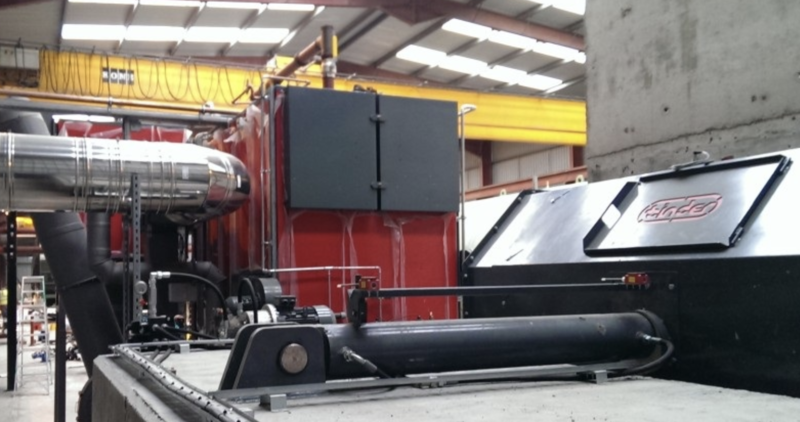 We pride ourselves on over 30 years of experience, as well as NIEIC accreditation. Get in touch if you’d like to discuss your requirements.